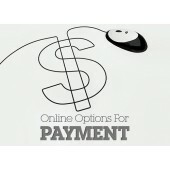 Pay your Bangladeshi Freelancer with your any Debit/Credit Card. Freelancer Can Withdraw Money with Bank Account, Bkash, DBBl Mobile Banking, Mcash with BDT (Bangladeshi TAKA). You need put freelancer Email address and Mobile Number. We will take care. Thanks ..